The DFG-funded Research Unit 2800 is comprised of eight partners from five german universities in Göttingen, Kaiserslautern, Mainz, Koblenz and Mannheim/Heidelberg. Our Research Unit addresses an important question on the origin of chromosome instability (CIN), which causes structural as well as numerical chromosome aberrations. Importantly, CIN and increased levels of chromosome aberrations are closely associated with many human diseases including cancer, neurodegenerative diseases and age-related syndromes and can act as key drivers for disease development and progression. 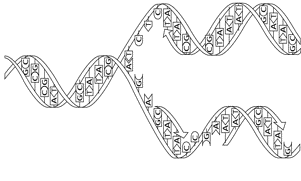 An important condition that causes structural chromosome instability (S-CIN) leading to structural chromosome aberrations is “replication stress”, a perturbed DNA replication that interferes with timely and error-free completion of the S-phase, thereby leading to stalled or slowly progressing replication forks. 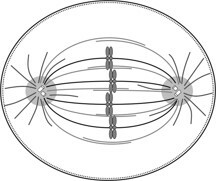 On the other hand, mitotic errors that result in chromosome missegregation are the cause of whole chromosome instability (W-CIN) and aneuploidy. 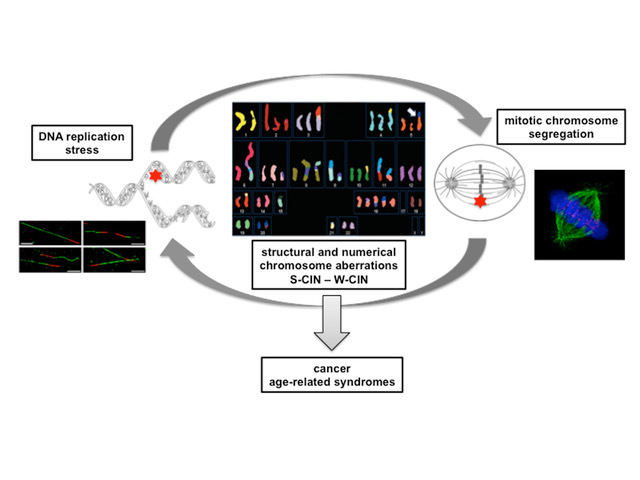 Since structural and numerical CIN are often, if not always, detected concomitantly in various CIN-associated diseases, these two forms of chromosomal instability might be mechanistically interlinked. In fact, most recent evidence, including results obtained from members of this research consortium, indicate that replication stress can promote mitotic chromosome missegregation and aneuploidy. Vice versa, whole chromosome aneuploidy can trigger replication stress. The Research Unit 2800 combines complementary scientific expertise on replication stress, mitotic chromosome segregation, genome instability and aneuploidy that will be employed to elucidate the mechanistic links between DNA replication stress in S-phase and perturbed chromosome segregation during mitosis. The central goal of the research unit 2800 is to define and characterize the molecular mechanisms linking structural and numerical chromosome instability, which are key drivers of human diseases and aging processes.